If you were told the date of your death, how would it shape your present? Their prophecies inform their next five decades. Golden-boy Simon escapes to the West Coast, searching for love in ’80s San Francisco; dreamy Klara becomes a Las Vegas magician, obsessed with blurring reality and fantasy; eldest son Daniel seeks security as an army doctor post-9/11, hoping to control fate; and bookish Varya throws herself into longevity research, where she tests the boundary between science and immortality. 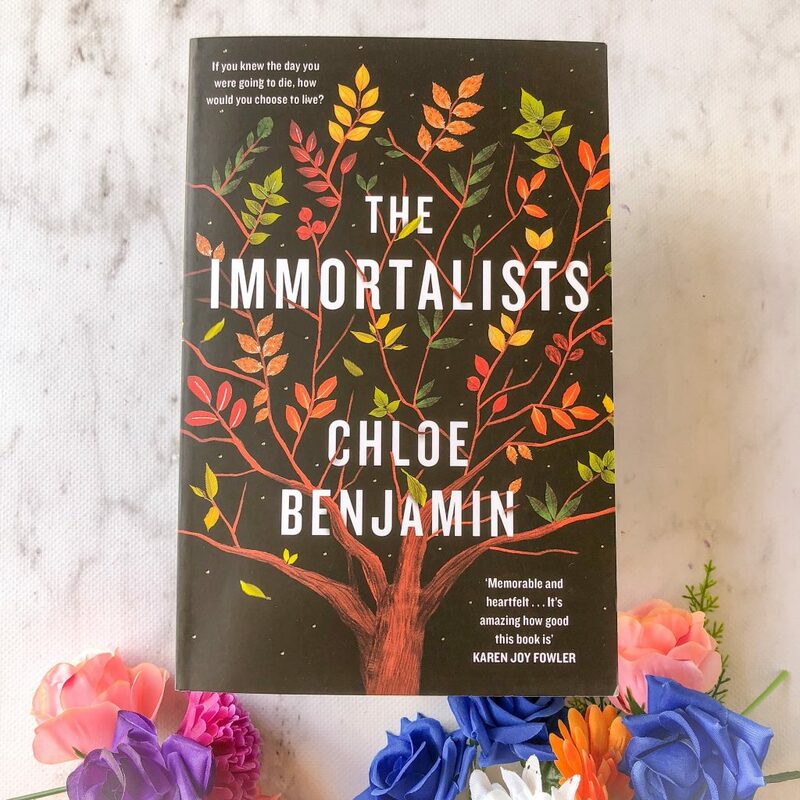 The Immortalists by Chloe Benjamin is a literary fiction novel that follows four siblings after they learn the exact date of their deaths. Words can’t express just how much I loved this book. The writing reminded me of A Little Life by Hanya Yanagihara — Chloe Benjamin moves between time so effortlessly that the reader doesn’t even realise she’s doing it. In one paragraph, we’ll be reading about Klara’s life while she’s a teenager, and then suddenly she’s a few years older and the transition was so smoothly written. Additionally, Chloe Benjamin juggles these four characters with such ease. Yes, each section of the book focuses on a different sibling, but that doesn’t mean the others aren’t present. During Simon’s life, he and Klara are very close and she’s in the storyline a lot. And yet, at no point is it confusing. At no point am I overwhelmed by the plot. I devoured this book. I knew what was going to happen, and yet, I was desperate to get through to the end of each of their storylines. This is a book to be savoured, but it’s also a book to marvel. These characters are beautiful, despite being incredibly flawed. They found out when they were going to die, and in a lot of ways, knowing that specific date put them on a path that led to that death. If they didn’t know when they were going to die, I wonder how different their lives would have been. But that’s the beauty of this book, because it illustrates what it would be like if you knew when you were going to die. 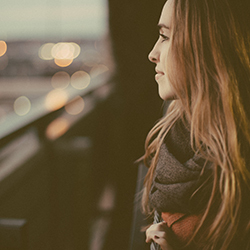 Would you live your life differently? It’s so common to read a literary fiction novel that’s either plot-driven or character-driven. The Immortalists was the perfect blend of both, drawing me deep into each character’s life but also filling me with dread because I am aware of their inevitable death. Despite how much I adored this novel, I didn’t love Varya’s storyline. I found it kind of boring and completely dependent upon her career, whereas the other sections of the book heavily focused on the characters and their own thoughts and fears and their own concerns. Finishing the novel with Varya’s story felt like a letdown. I’ve been recommending this book to scores of people. It’s not just for literary fiction lovers. It’s for those of you who are intrigued by the idea of knowing when you’ll die. It’s for those of you who love family sagas, or reading novels set in the late 90s. This is definitely a novel for adults, but I really think everyone will devour it.